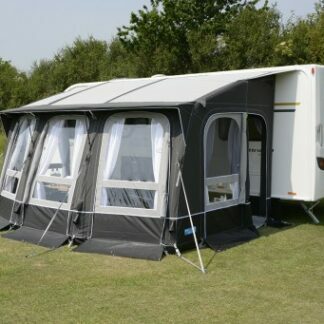 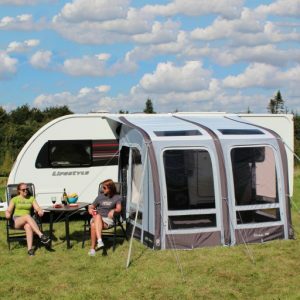 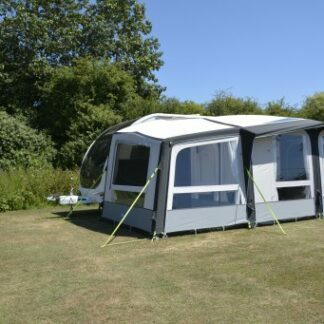 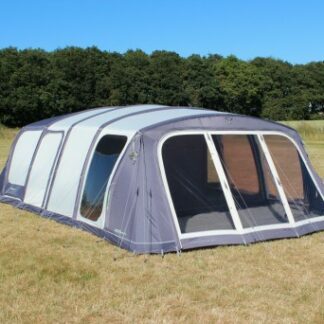 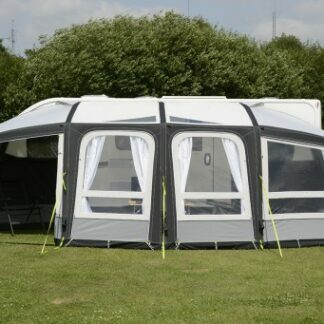 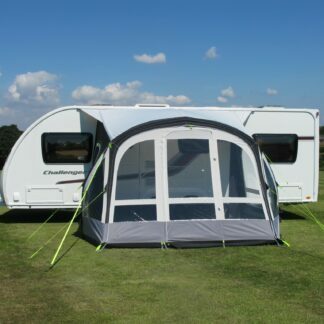 The Ace Air All Season 400 has been designed to be set up for extended periods of time yet is as easy to set up as an inflatable awning. 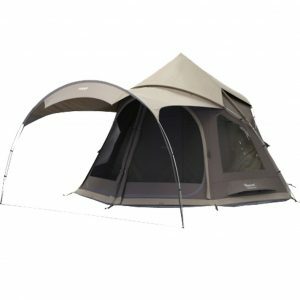 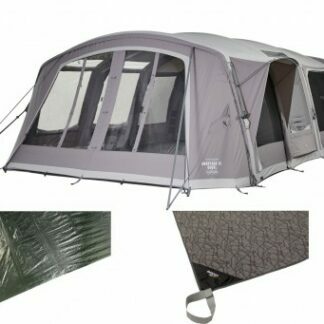 The Valdes 6XL is part of the FastPitch Air range of tents by Coleman that offers you an easy to setup, inflatable tent. 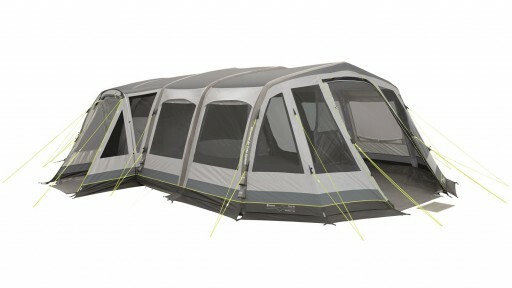 It also includes their Blackout bedrooms. 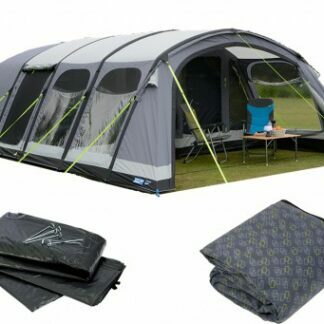 Tent & Awning Display Now Open! 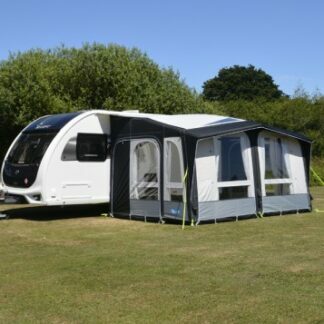 Will we be seeing you at The Caravan, Camping and Motorhome Show? 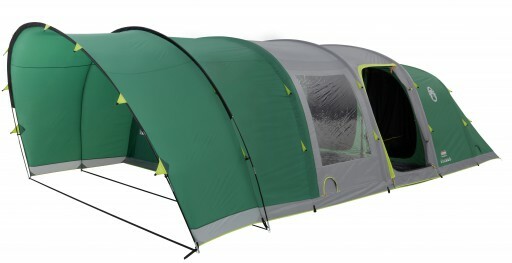 Don’t get Down this January, get a Down jacket instead!